I will be discussing my experiences wiring up the Apollo 11 gear in Sydney – not that this was an amazing event, but since I am part of a group building a mission to go to the moon with a Rover, it appears that I am about the only person in the GLXP with a connection to the Apollo 11 event. I have learned a lot from others in the OTC family and from research. Hopefully I will do an adequate job. I was 17 years old back on the day of the landing. 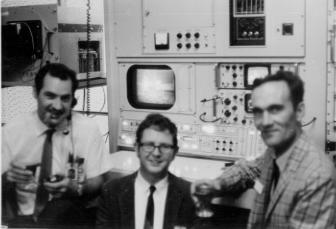 Paul Davies, another trainee tech at the time, also wired up some gear, but i have not heard from him since his days at OTC. 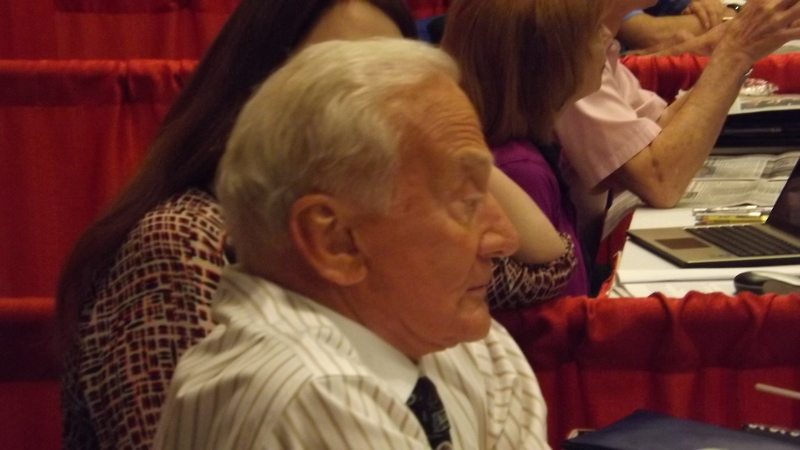 I bumped into Buzz Aldrin 2 months ago when I was presenting a talk at Spacefest in Pasadena. I have learned a lot about the missions by talking with these guys. This entry was posted in Apollo, Event, Staff and tagged "Robert Brand", Apollo, event, Paddington, Space by Robert Brand. Bookmark the permalink.